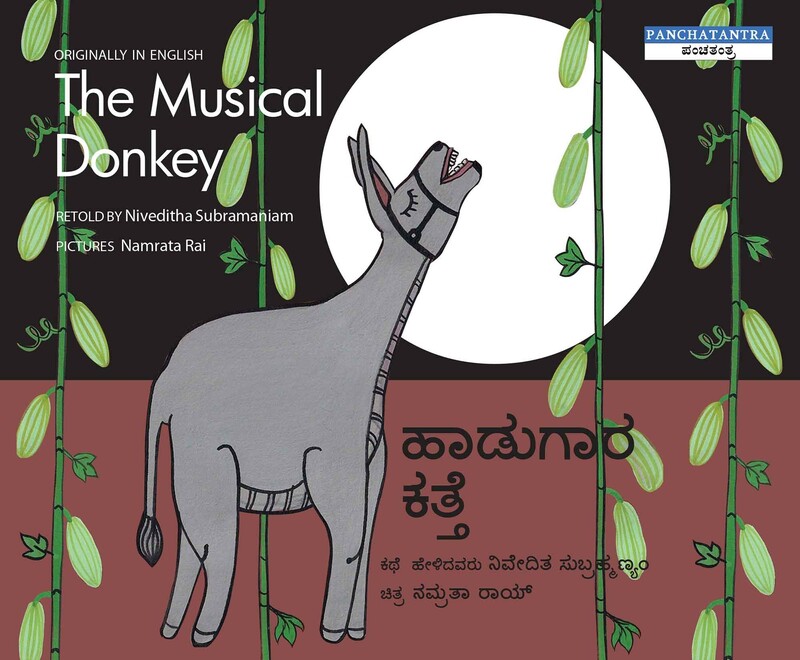 A merry donkey sang through the night in the cucumber field, but the cucumbers couldn't bear it. 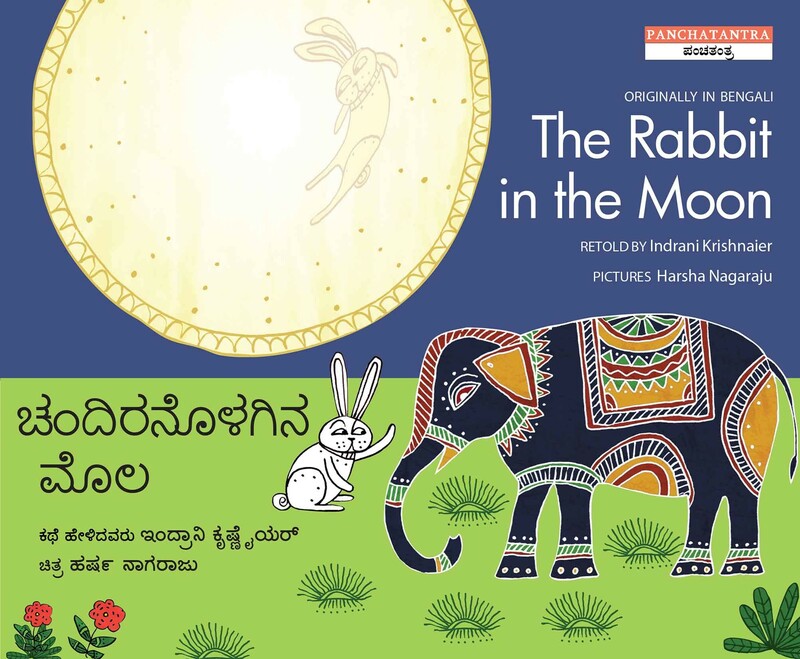 Earthy illustrations in the patachitra style from Odisha energise this droll new retelling. 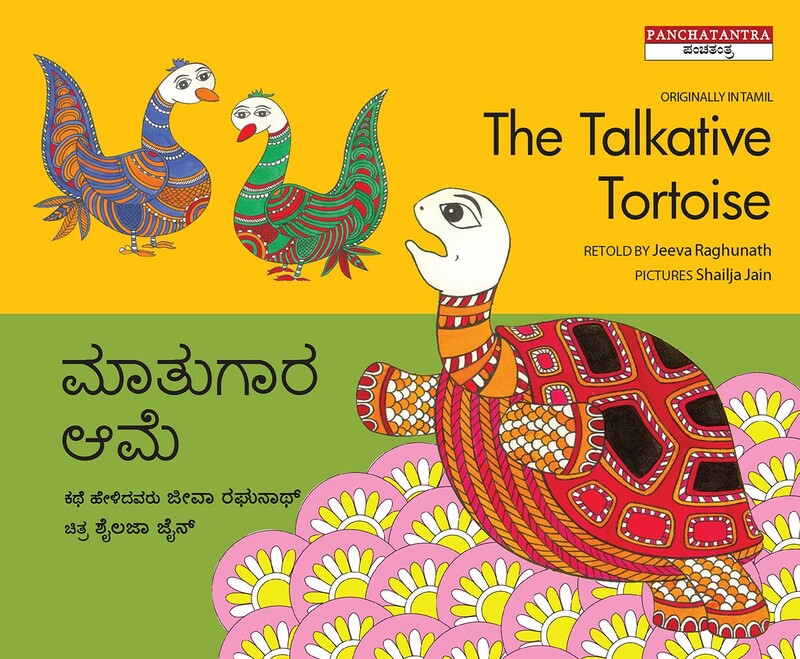 Yak yak yak... the tortoise loves to talk. What will it take to shut him up? 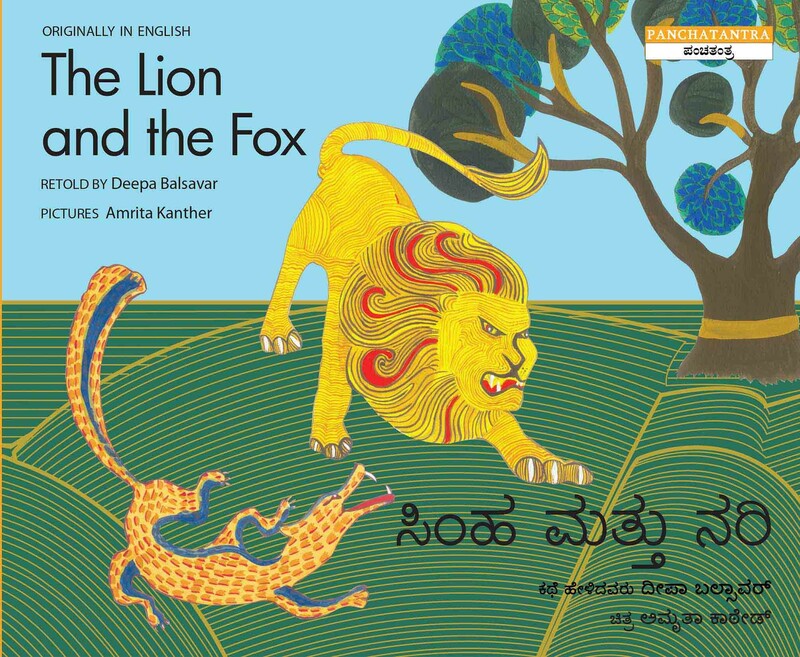 The clipped narrative style is offset by detailed illustrations in the style of kalamkari textiles from Andhra Pradesh. Big Hunter catches poor Deer in a net. 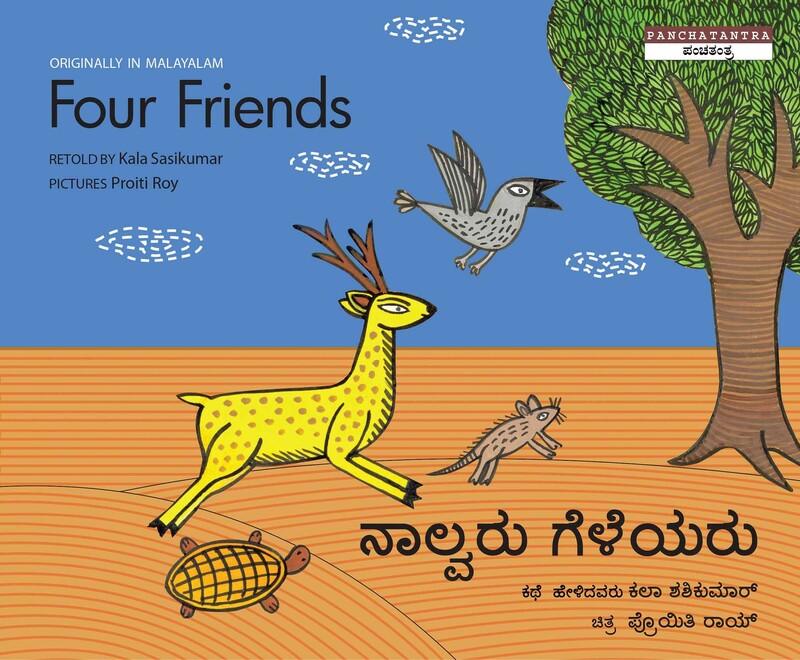 Can Deer's friends help him escape? A well-loved fable about friendship and resourcefulness. With evocative art inspired by Bengal's patachitra paintings. 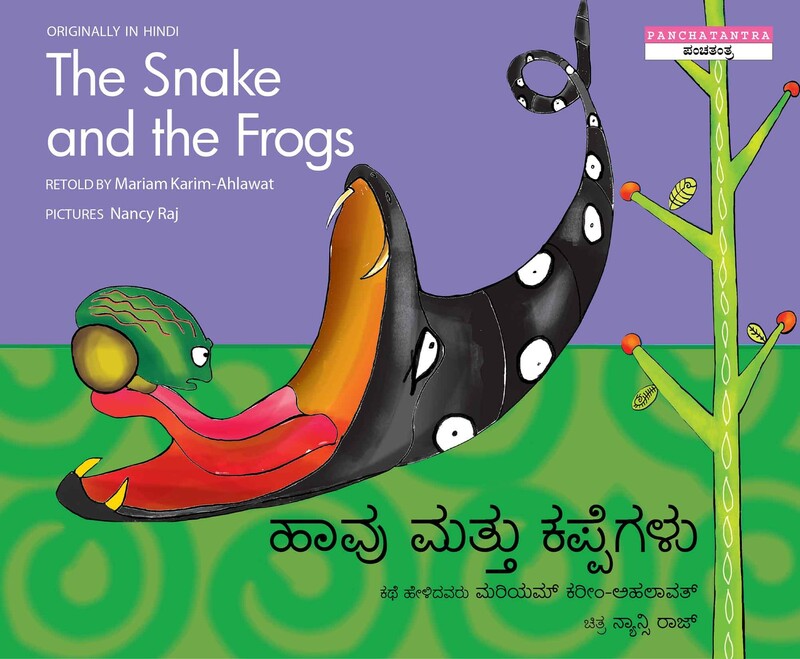 The old snake is punished — but the frogs had better watch out! An unusual telling, which swings sympathy in favour of the snake. Stunning pictures are based on Channapatna wooden toys.